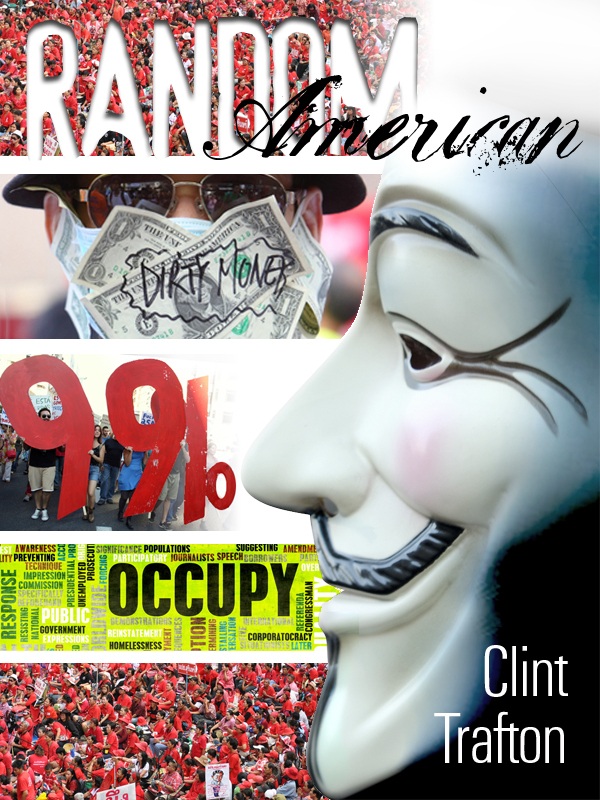 “The Random American” is a contemporary book that will warm the hearts of the thousands of “Occupy Wall Street” demonstrators and their silent supporters. A clear majority of American voters are fed up with a Federal Government that is corrupt, non-representative and unfair. The young fight back and take to the streets and risk beatings, gassing, and pepper spray instigated by those in power, but will their efforts accomplish anything? The Random American offers a fantasy with the potential to restore true representative government to America and the two-party system that has been taken over by the corporate world and the rich. It does so with a peaceful revolution led by the most unusual of heroes, Rosalinda Gonzales, a lesbian Chicana glass worker from New Mexico, who when pummeled by the best and worst that Washington D.C. has to offer, rises from the canvas to win. You can purchase the book online from Smashwords in multiple eBook formats at https://www.smashwords.com/books/view/153780.